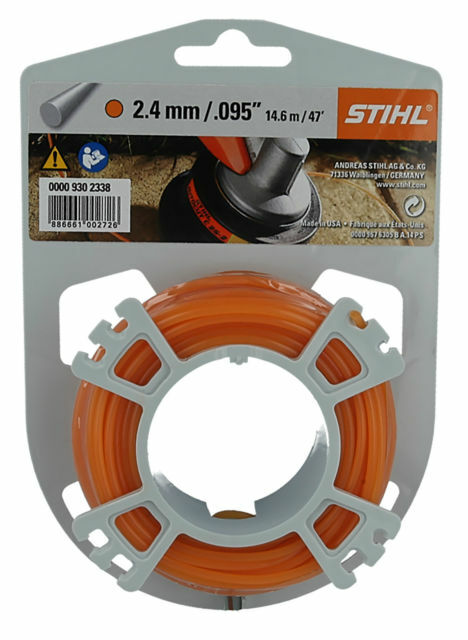 STIHL round mowing lines make use of a spiral groove to ensure that they are quieter than normal round lines. 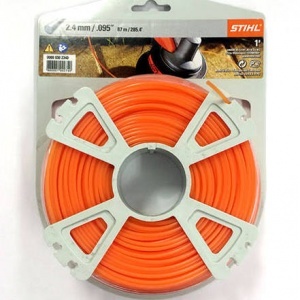 This is the 2.4mm x 14.6m size. The spiral groove in the line's surface creates an even flow of air. 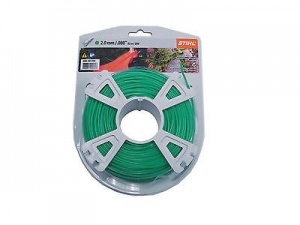 A custom blend of polymers is used to provide a line with the best all round characteristics of abrasion resistance, flexibility over time and temperature ranges. 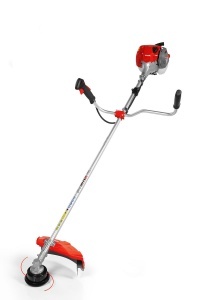 A fantastic all-round brushcutter ideal for domestic use, this model has the advantage of Auto-Choke, as well as the supplied three-tooth metal grass blade and auto bump nylon line head. A comfortable STIHL brushcutter with bike-handle operation, ErgoStart easy engine starting technology and ECOSPEED control, and a lightweight design.